These DIY essential oil bath bombs are not only fun to make but they also smell amazingly good. Bath bombs will transform bath time into something totally different. The best part is that you can actually make your own bombs with essential oils that are readily available in almost any store. 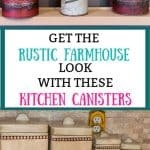 Put a little bit of fun into your bath days with these easy to make homemade recipes. 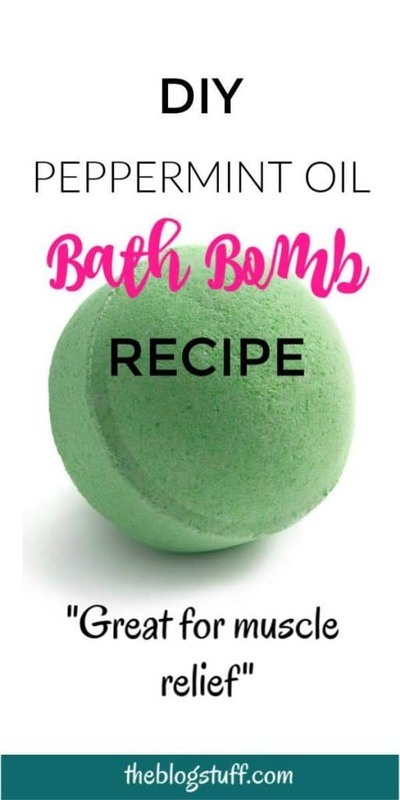 NOTE: Please make sure that you are not allergic to any of the ingredients used to make these bath bombs. 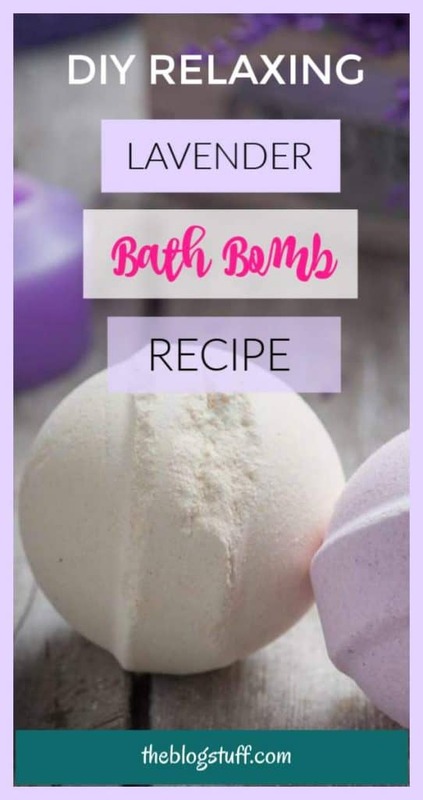 Here’s a collection of amazing diy essential oil bath bombs recipes that will cost you less and get you bathing for longer. 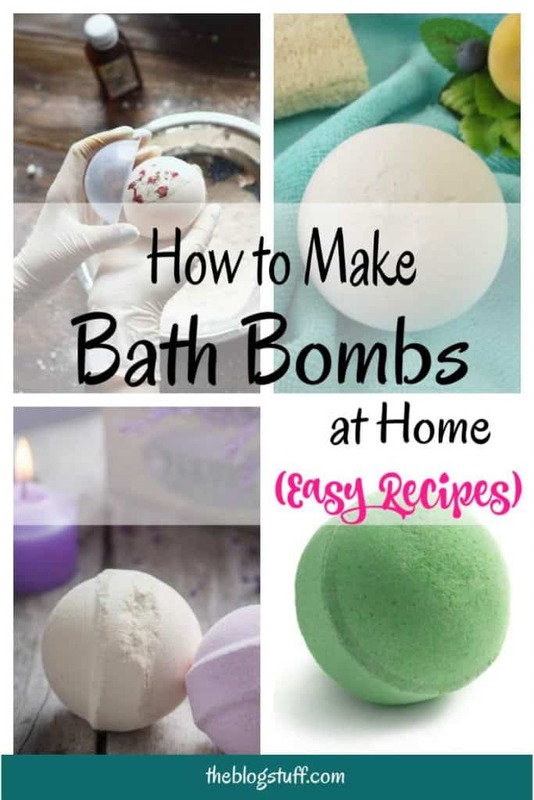 If you always wanted to make bath bombs at home check the simple recipes below. Just get hold of your favorite essential oils and have fun making them. This recipe makes 3 bath bombs, and it only takes about 10 minutes to prepare. Mix the almond oil, lavender essential oil and water in a bowl. Stir and add the colorant. Remove. In another bowl, mix the citric acid, Epsom salt, cornstarch and baking soda. Pour the oil solution to the salt, soda and citric acid mixture. 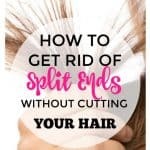 Do it bit by bit and remove. You have to add the oil mixture slowly as you don’t want to activate the ingredients yet. Now stir the mixture to attain a texture similar to wet sand. Add a bit of dried lavender to the bottom of the moulds. Fill both halves of the molds with the mixture and press them together. Remove the bath bombs from the molds and leave them to dry. This peppermint bath bomb diy recipe makes 2 bath bombs for muscle relief in just 10 minutes. Add the oils and mix carefully. Ensure there are no lumps. You can add some water to the mixture using a spray bottle if the oil isn’t sufficient. The mixture should feel like wet sand; it should hold together when squeezed but feel crumbly. Fill both halves of the bath bomb molds and allow to sit for 5 hours. 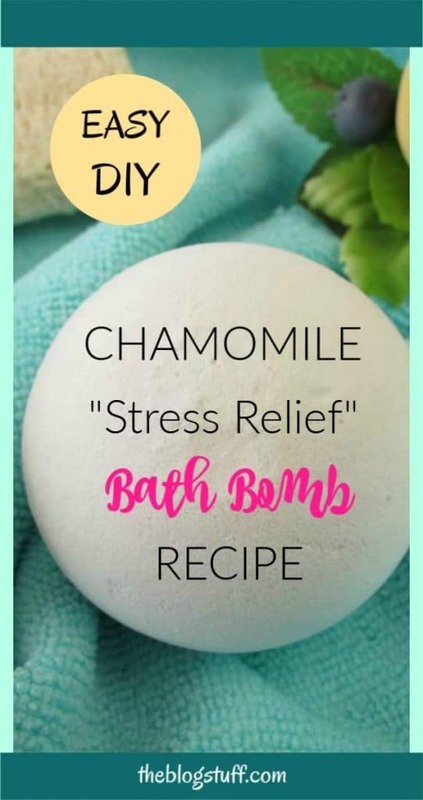 This recipe makes a good stress relieving bath. It also acts against anxiety and fatigue after a long day. 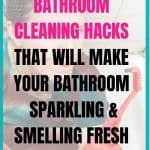 Mix dry ingredients in one bowl and stir well to break all the clumps. Add the oils into the mixture and mix slowly. Spray some water into the mixture as you stir, to make it moist. When making bath bombs for kids, I prefer not to use citric acid. Also, I always go for mild essential oils. It is important to use ingredients that are friendly to kid’s skin and eyes. Here are three of my favorite bath bombs for kids. Add the oils and cream of tartar and mix carefully. The mixture should feel like wet sand; it should hold together when squeezed but feel crumbly and moist. Fill both halves of the bath bomb molds and allow to sit for 8 hours. Mix the jojoba oil and grapefruit essential oil in a bowl. 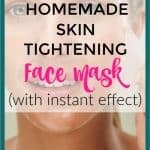 In another bowl, mix the cream of tartar, Epsom salt, and baking soda. Add the oil solution to the salt, soda, and cream of tartar mixture. Now stir the mixture to attain a texture similar to moist sand. Allow them to sit for 8 hours. There are several available choices of essential oils that you can use to make a bath bomb. Even so, in every crowd, there is always someone who stands out. It is the same with these few oils. They are the best when it comes to making bath bombs. 1. Lavender – Loved for it’s relaxing effect, lavender is good for all skin types and it also blends perfectly with other oils. 2. Peppermint – Popularly known for its minty and refreshing effect. It is good for a warm bath as it also helps in opening up the sinuses. 3. Rosemary – It is mild to the skin, releasing its invigorating effects on the senses. 4. Chamomile – An intensely sweet and deep apple-like fragrance oil for relaxation. It is also widely used as a sedative. 5. Vanilla – If you are looking for an essential oil to calm and soothe you as you pass time in the bath, vanilla is the best choice for you. It might be a little bit expensive, but it is worth every penny you spend on it. Do you make your own DIY essential oil bath bombs? 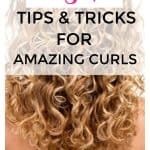 Please share your tips and recipes.